I love it when the middle of the month comes around and I get to share another special step in the lives of another young person and their family. 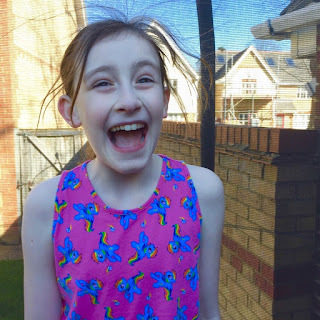 This month it's one of my dearest blogging buddies, Steph, from Stephs Two Girls, sharing her #madeupmilestone about Sasha, ASD and a band. 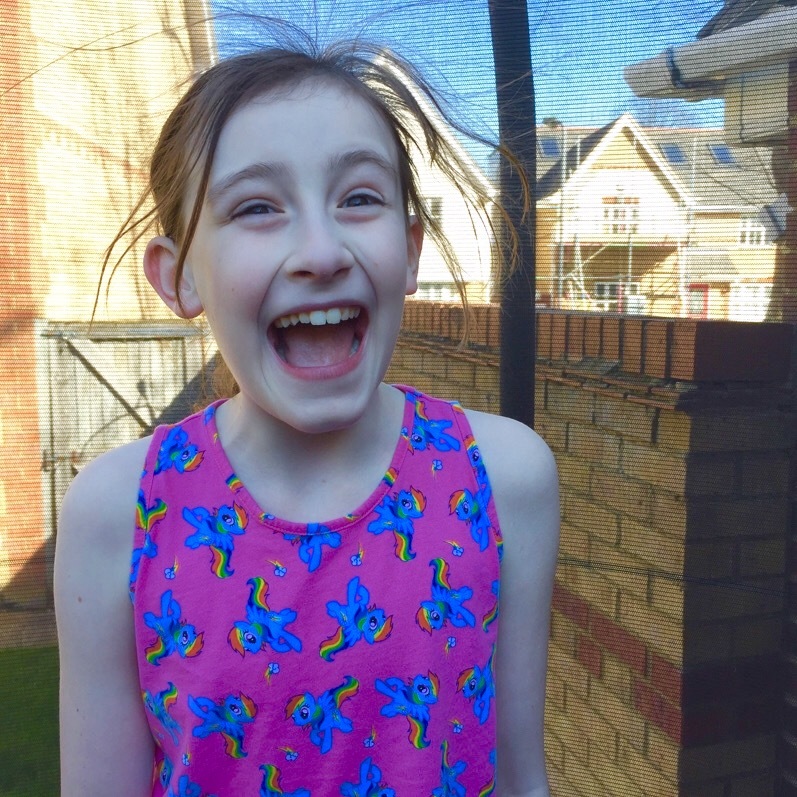 My daughter Sasha is 9, nearly 10, and she was diagnosed with Autistic Spectrum Disorder at the young age of 2 and a half. She is just about managing in a mainstream school currently but is beginning to notice her differences. Life has got much easier in some ways since she was a toddler, but is beginning to get much more difficult in others. At the very end of last year, a letter came out asking for children who would like to be involved in the Rocksteady band at school. This is a private enterprise coming in to school to help children make music as part of a group. Their main philosophy is to have fun with music. Sasha chose to play the drums in her group. Sessions have taken place weekly during the summer term, and a concert was planned in school for near the end of term. We turned up at school not sure if Sasha would have the confidence to go on stage, as she had missed two or three of the sessions for a variety of reasons. The concert was not just for parents of band members, but also for all the Junior school children - quite daunting for any child to be up there on that stage! You can read more about Steph and her girls on her blog www.stephstwogirls.co.uk, and connect with her on facebook, twitter, youtube and instagram. Oh well done Sasha! How brave of you! Here is to many more concerts in the future! Thank you for sharing this with us at #TriumpantTales. I hope to see you back on Tuesday.